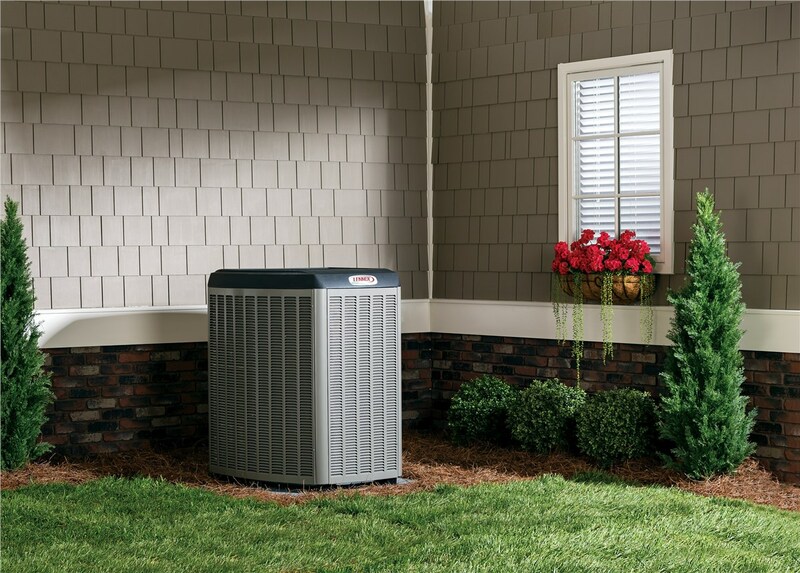 Our top-rated air conditioners offer the performance you expect and the energy efficiency you deserve. When the dog days of summer finally arrive, you need to know that your air conditioner is going to be able to keep your home comfortable no matter how high the mercury rises. If your unit is older, consider replacing it with one of our new air conditioners that are guaranteed to be reliable and energy-efficient. 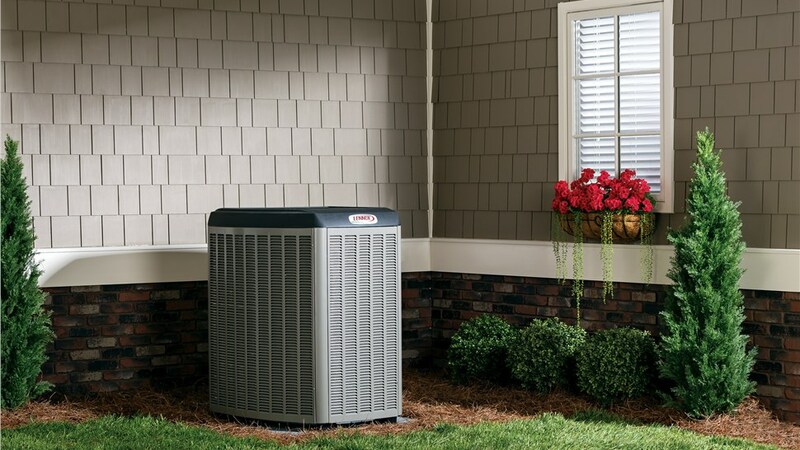 In addition to ensuring that your home remains a comfortable retreat from the heat, you’ll also enjoy impressive saving on your cooling bills with our high-performance units. 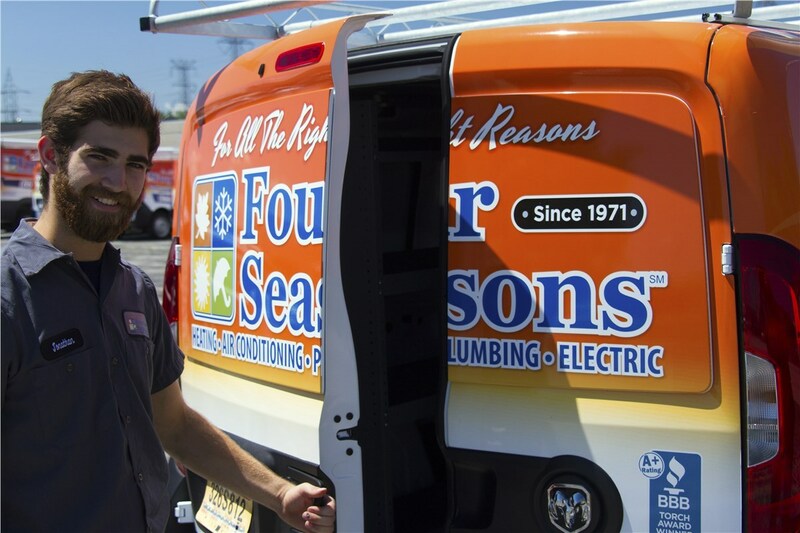 Since 1971, Four Seasons Heating and Air Conditioning has been the trusted choice for HVAC services in and around Chicago. 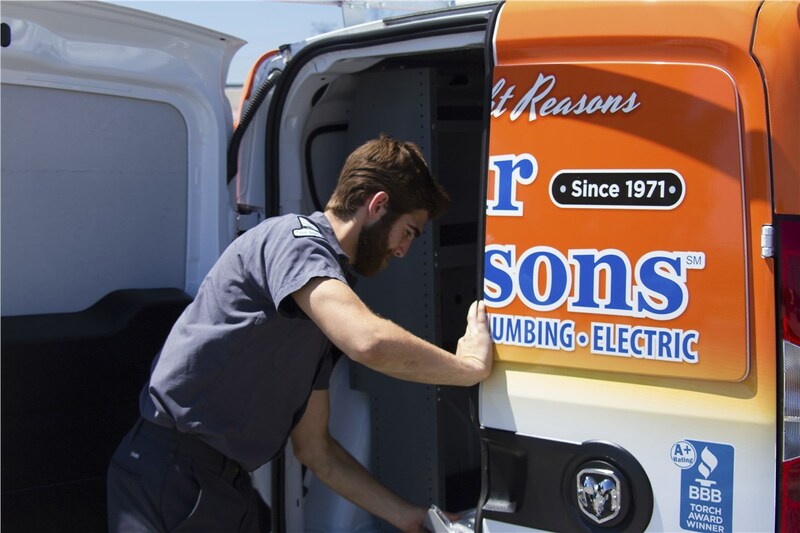 Our quality units, expert installation, and superior customer service have earned us A+ accreditation with the Better Business Bureau and more than 1,200 five-star reviews. 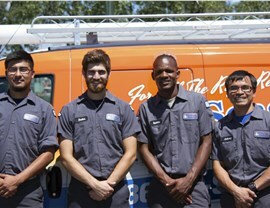 For services you can depend on, call the team at Chicagoland’s most trusted HVAC services contractor. Accurate Pricing: We provide upfront pricing with no hidden fees or extra charges. 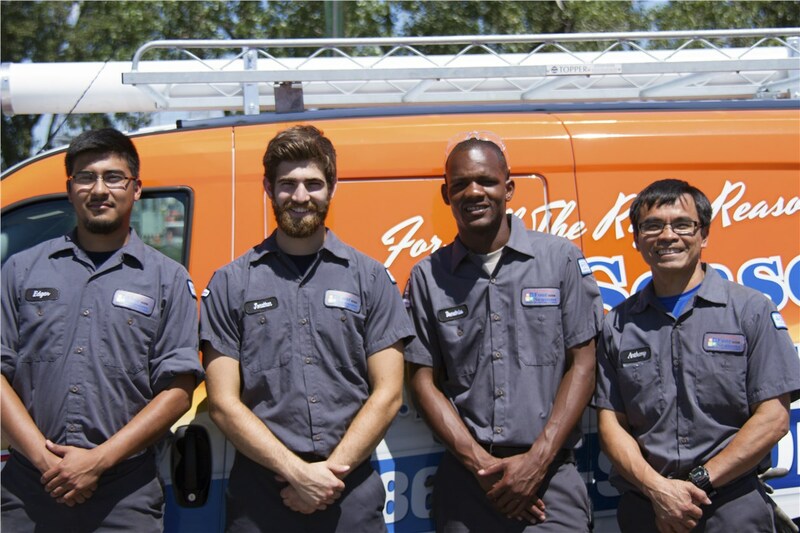 Expert Installation: Our technicians participate in ongoing training, so you can count on a flawless new HVAC installation. Same-Day Service: We offer same-day service, so you can start the process of selecting your new air conditioning system without delay. Flexible Financing: Simple financing options with generous terms, including 0% financing, make it easier to budget for the new A/C system you need. 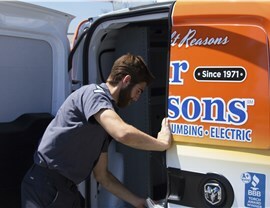 Impressive Warranties: You’ll have peace of mind knowing that your air conditioning is covered by our industry-leading warranties. We can help you stay cool and comfy with our new air conditioners and other HVAC services. Don’t wait for extreme temperatures—contact us today for more information about our services and to schedule an appointment. 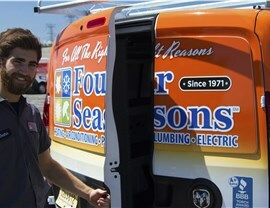 Call Four Seasons Heating and Air Conditioning today, or fill out our online form to get started.